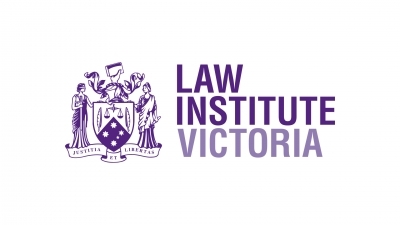 CITEC Confirm is pleased to be returning once again to the Law Institute of Victoria (LIV) CPD Intensive in 2019. Specifically designed for practitioners who specialise in commercial and business transactions, this annual conference will provide the opportunity to strengthen your expertise in a range of critical areas while obtaining CPD units in each of the key compliance areas. Guided by case study analysis, this conference will provide a breadth of strategic knowledge across family law, addressing critical implications to daily practice, while providing CPD units in each of the key compliance areas. It can be a challenge to keep abreast of the continually changing landscape of property law. This annual conference will shed clarity on key developments and recent updates, while providing CPD units in each of the key compliance areas. 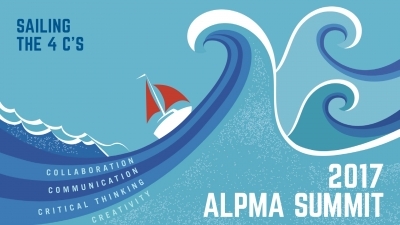 Obtain CPD units in each of the key compliance areas at this essential annual conference. Designed specifically for personal injury practitioners and accredited specialists, this conference will focus on emerging trends and critical practice updates. Our friendly Melbourne team will be at Booth 3. Ask us about our County Court Smart Writ product – we’re offering attendees the chance to win a prize as part of a business card draw, so don’t miss out.